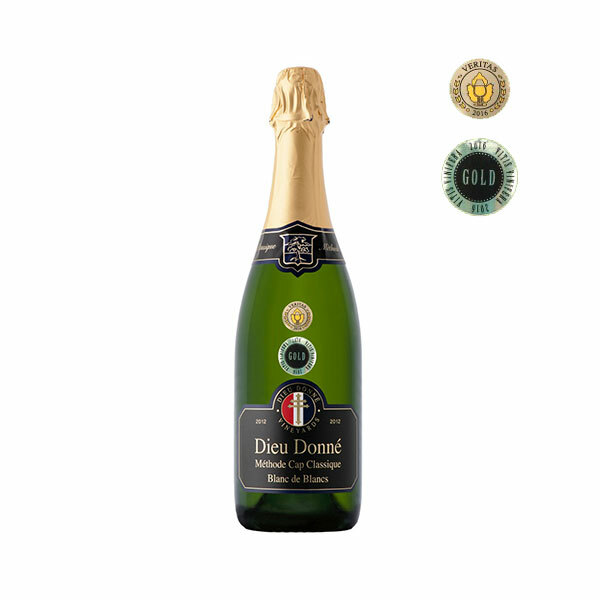 Dieu Donné Vineyards Brut MCC 2013. 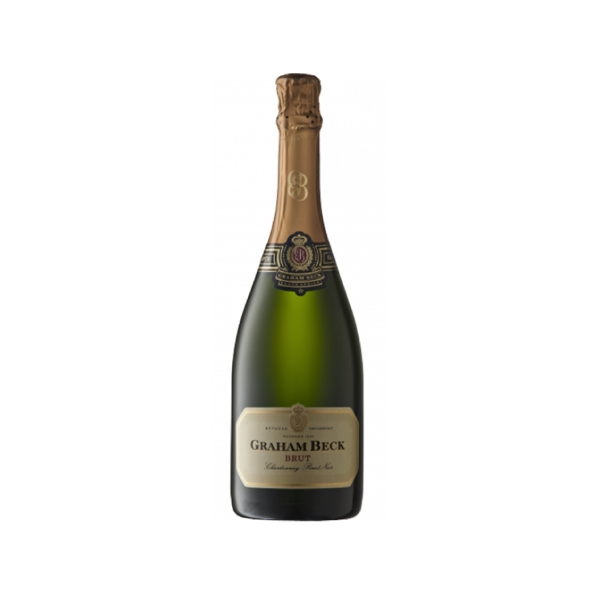 Creamy, fresh apple and lemon elegance complement the leesy, biscuity richness, emphasised by a fine soft bubble. 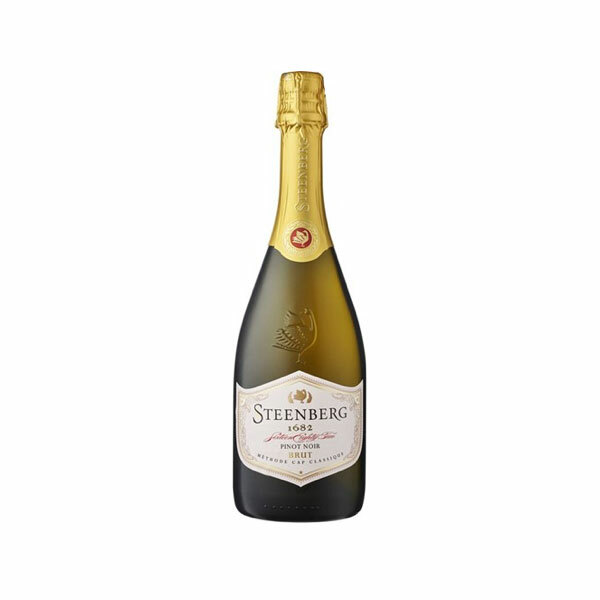 Creamy, fresh apple and lemon elegance complement the leesy, biscuity richness, emphasised by a fine soft bubble. Tapas, cheese and preserves and light seafood entreés like oysters. Soil – Weathered granite with rocky topsoil, found only in this corner of the valley, called Greywack. 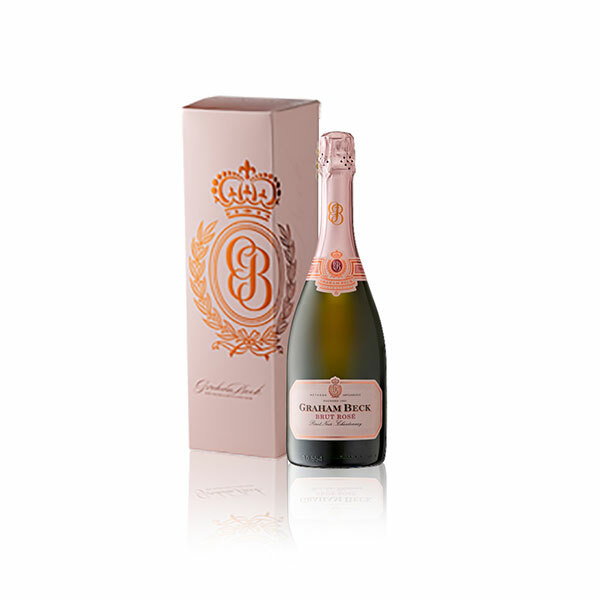 Situation – The vines are situated high at 520m above sea level on steep southwest facing slopes. 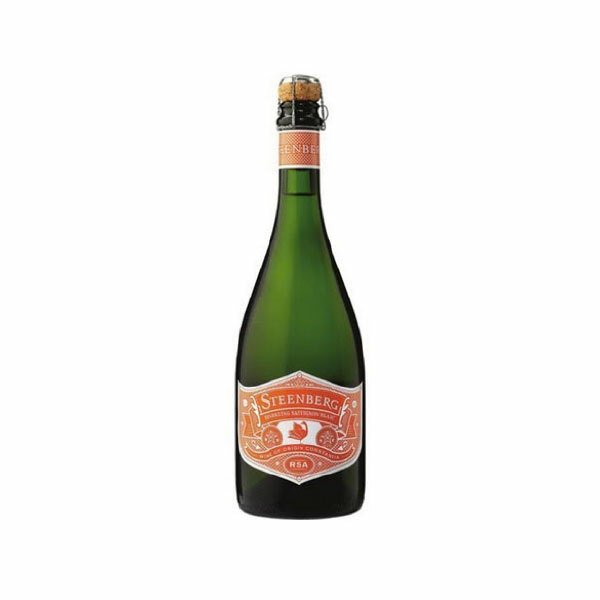 This tempers the sun, ensuring cool summer conditions and slow ripening of the grapes with high natural acids. The vines are trellised and unirrigated. Hand harvested in the cool morning. Whole bunch pressed Chardonnay grapes, left for three years on its lees after secondary fermentation. Riddling and degorging done by hand.